The digital consultant and web designer for growing businesses. For growing businesses, launching into the digital space can be overwhelming. If you or your business’ marketing team needs assistance with a new marketing strategy, a website design for a new or existing website, or optimization services to measure and improve the impact of your marketing campaigns, send me a message today! They say risk is good, but we’d rather stick with results we can track. After all, your website has a very important job to do. That’s why all new websites come with the option to integrate with tracking tools you can manage. This webpage features a single vertical template, to let users see all of the information up front without having to navigate away. 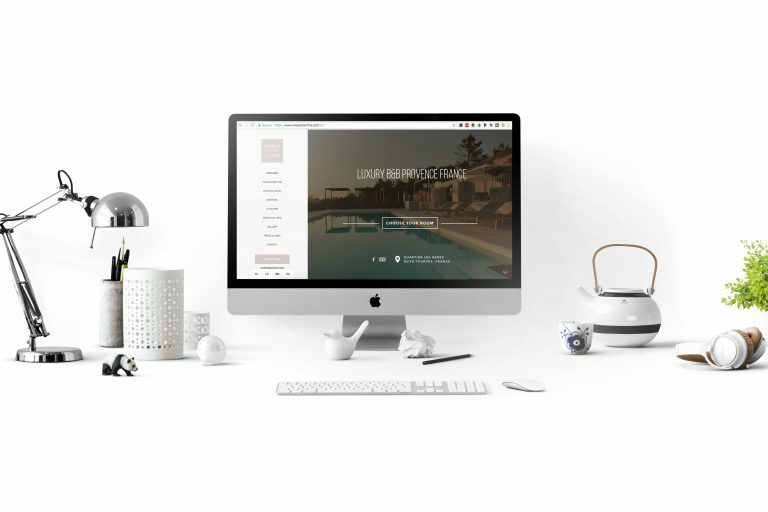 With the integration of a hotel management system, this website is able to create reservations and accept payments via credit card and PayPal. Working with Rapid Anodizing with the early stages of development. Note: The current front-end design is not provided by Cov Digital. 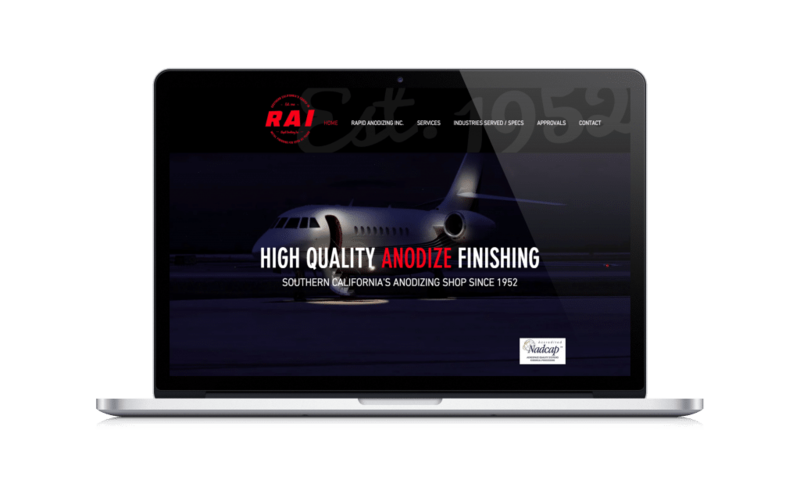 This website was a preexisting page where the owner needed some modifications to his template. 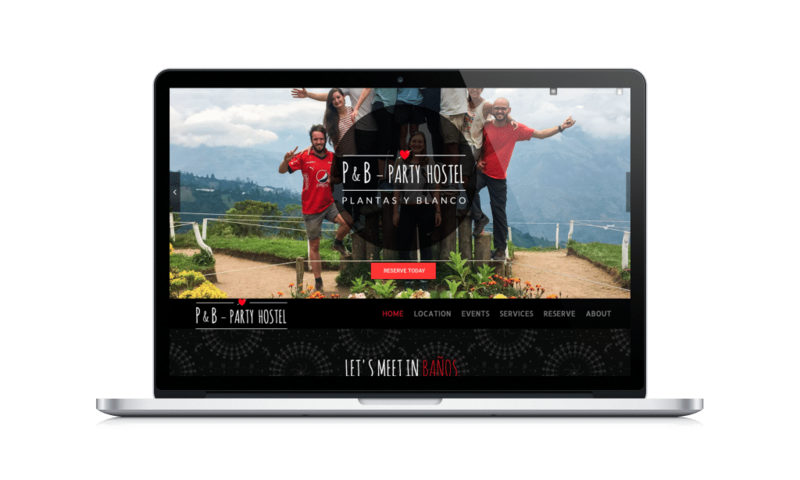 The owner made his website's vision come to life with only technical support from Cov Digital. 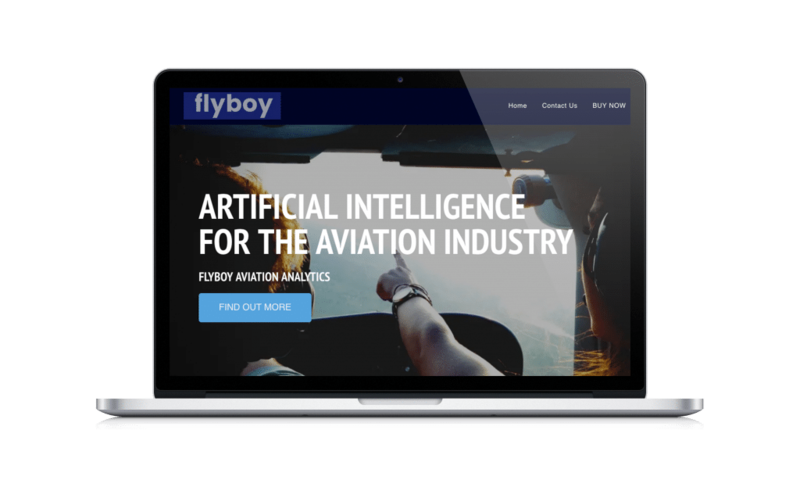 As a storefront, Flyboy is a device to help pilots document their flight experiences. This website makes direct sales online.